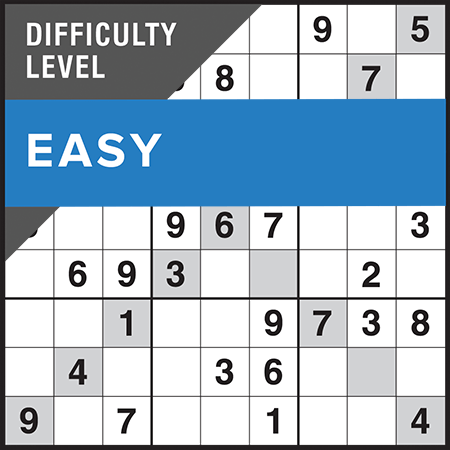 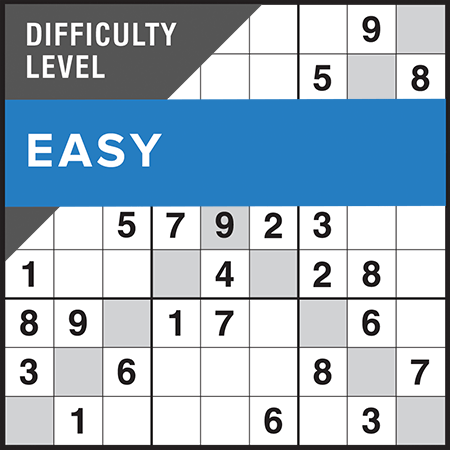 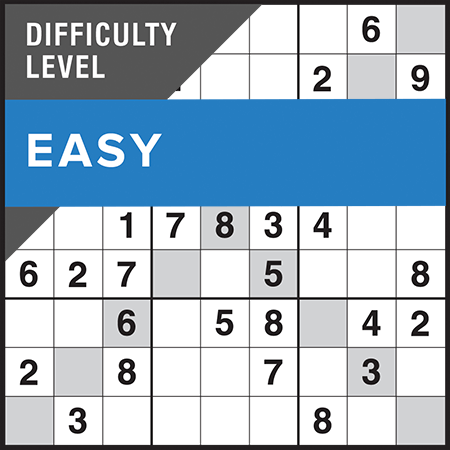 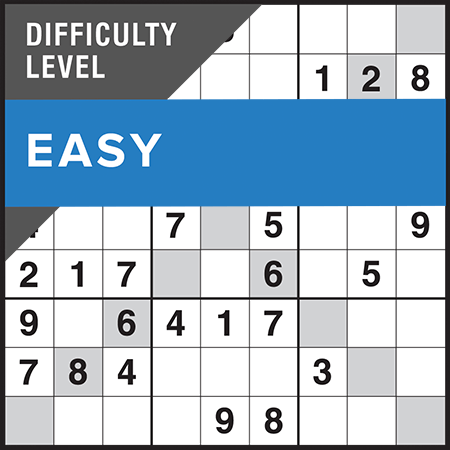 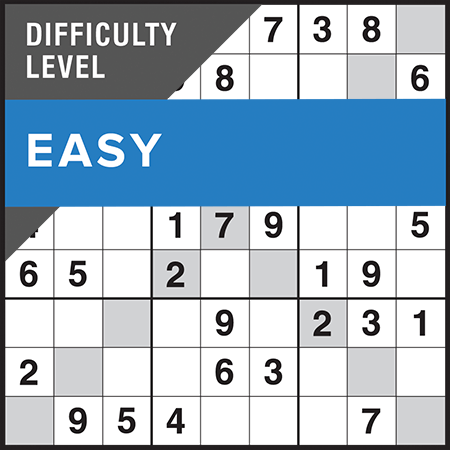 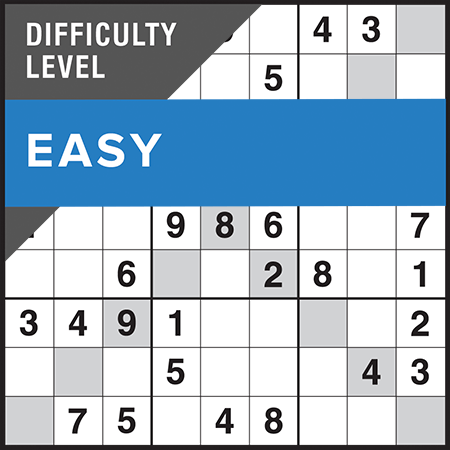 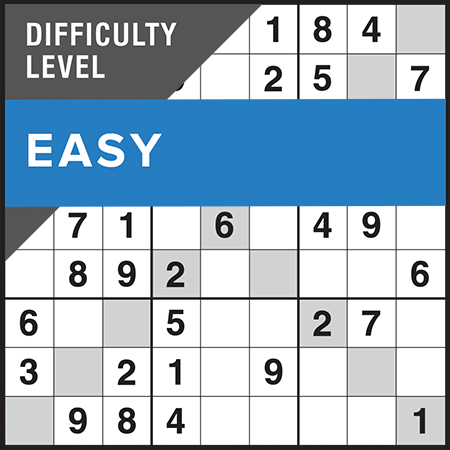 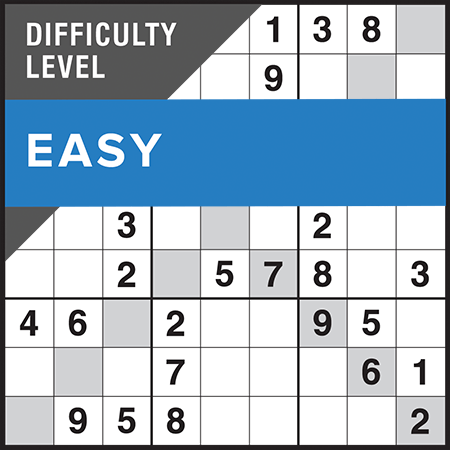 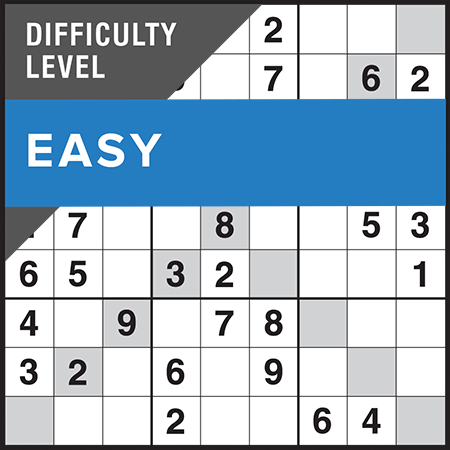 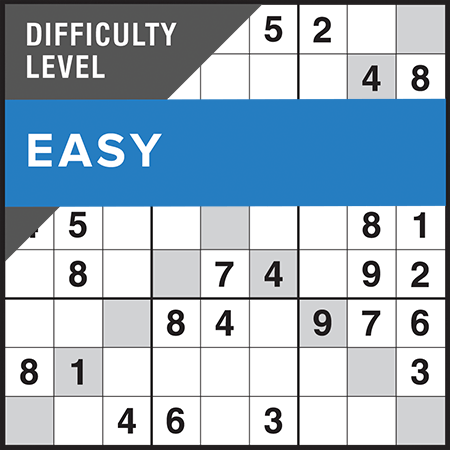 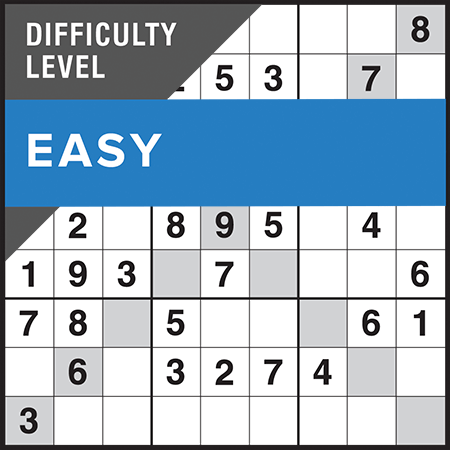 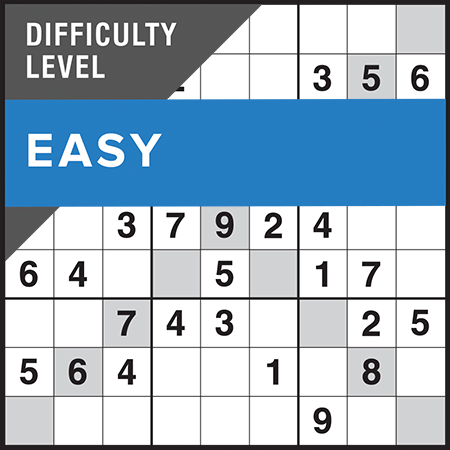 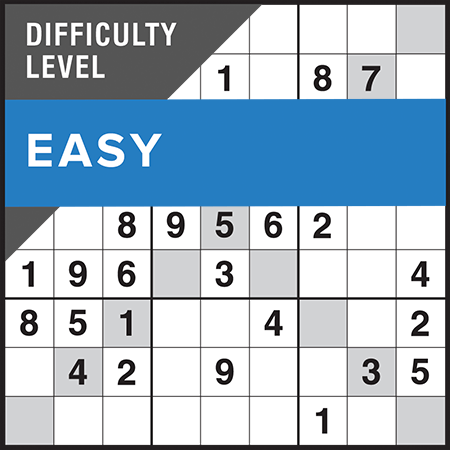 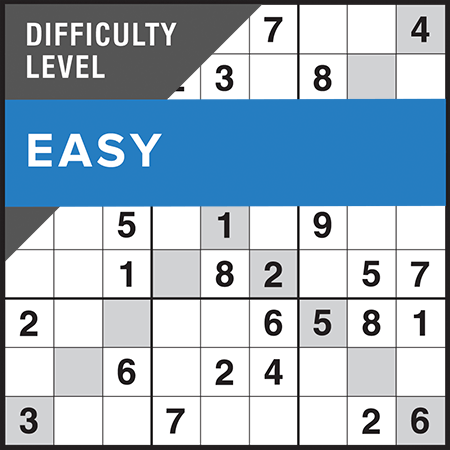 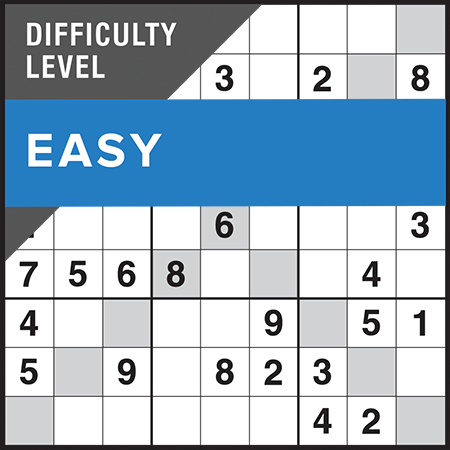 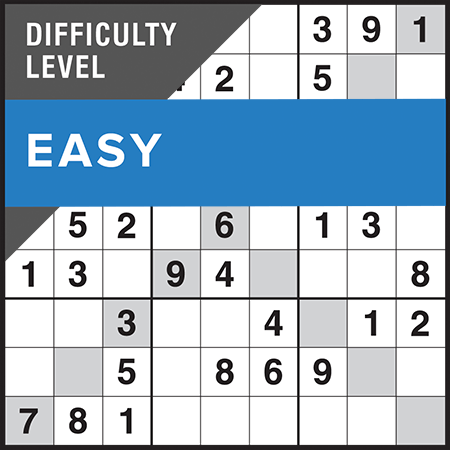 9x9 Sudoku variant – you’ll need to fit the numbers 1 to 9 into each diagonal on the grid, as well as the classic Sudoku rows, columns and 3x3 boxes. 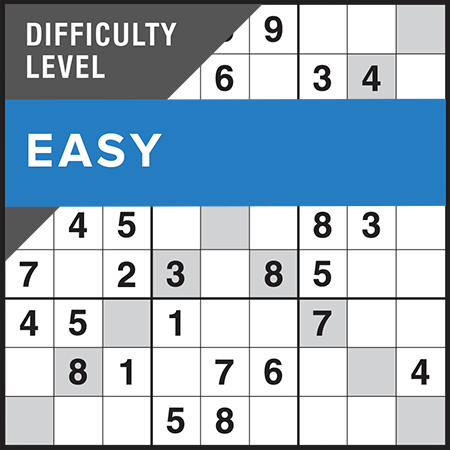 Although you have to use numbers, there’s no adding –up in the Sudoku X-Factor. 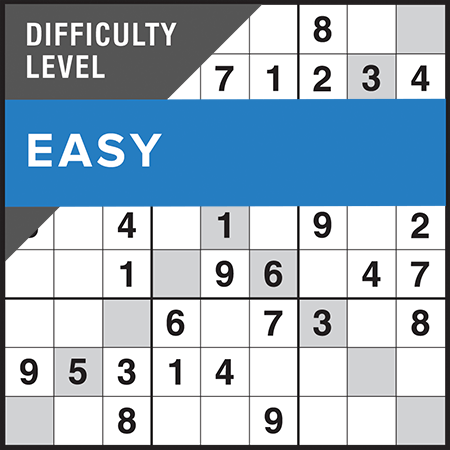 Just keep to the logical rules to reach the solution. 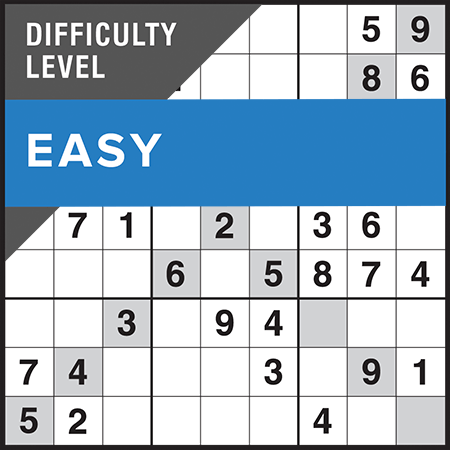 You may copy and use the Sudoku X-Factor instructions found on the How to tab in each Sudoku X-Factor view.